Recognizing that there is more to wine on the west coast of the United States than what California produces, they've come up with a club to help you explore Oregon and Washington's award-winning wine regions, too. You get to dig in deeper on wines that rarely leave their states, expand your knowledge of how varietals create different flavor profiles depending on where they're grown, and keep on enjoying California wines. We can't find a link to West Coast Wine Club. Please have a look around our site to see if you can find something else you'd like. Frequently people choose American wines over European wines because of the tendency toward fruit-forward wines meant to be drunk young as opposed to stashed away in a cellar for future enjoyment. 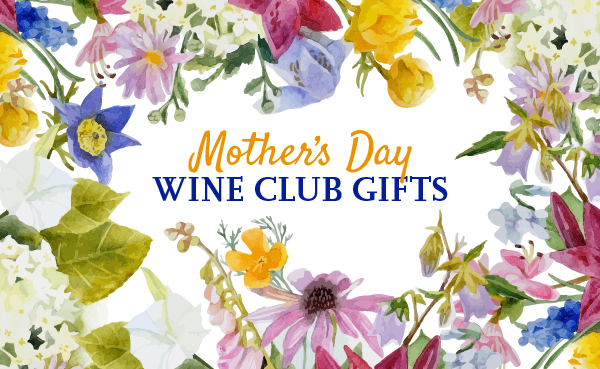 If you prefer your wine fruit-forward to subtle and nuanced, high-alcohol content to low-alcohol content, and value-priced, we strongly suggest the West Coast Wine Club from Cellars Wine Club. There are so many wonderful wine regions on the west coast where the topography and geological history have created a magical wonderland for growing every varietal you can imagine. And there’s so much great wine made outside of California for you to explore! We like that this club branches out past just California to give you a taste of amazing Pinot Noir from Oregon, and Riesling and Syrah from Washington. These wines are hard to find outside their states (Washington only exports 10% of the wine they produce) and you’ll enjoy these great wines right in your living room (though we highly recommend a wine-tasting trip in eastern Washington and northern Oregon if you can swing it).